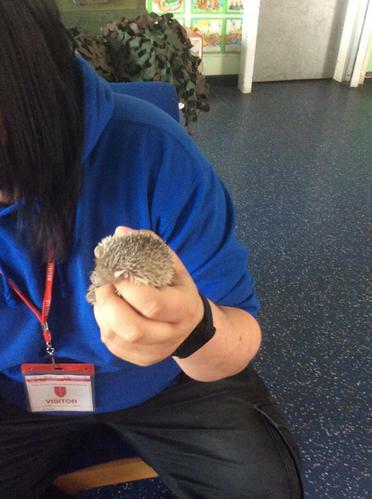 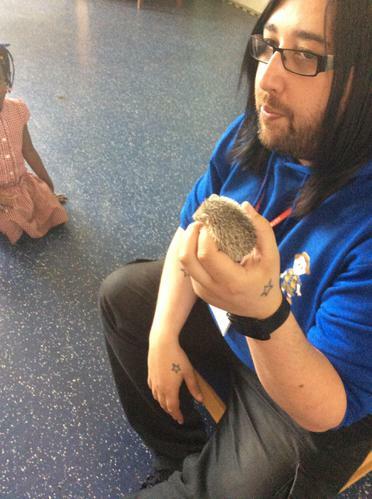 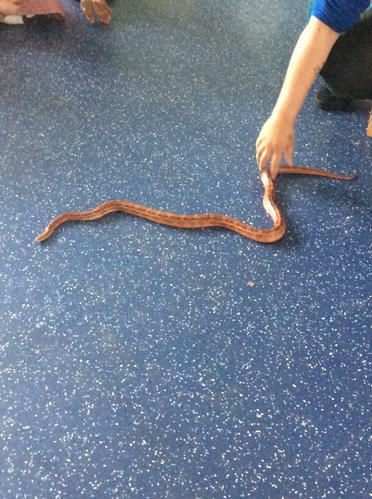 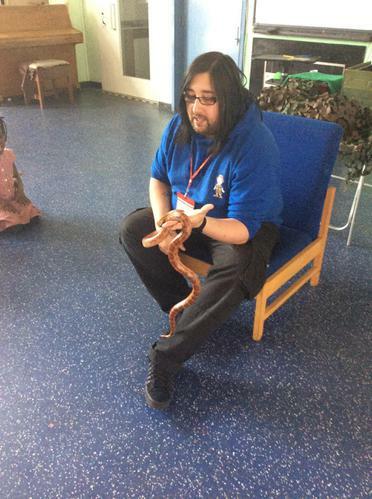 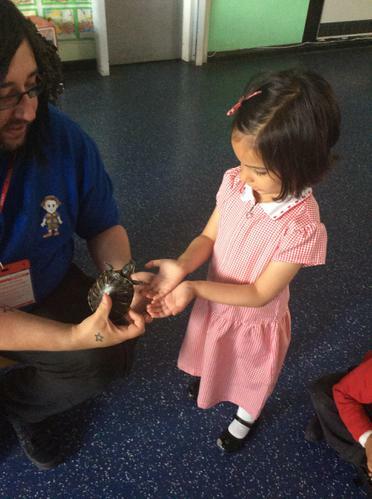 On Tuesday 17th May Nursery and Reception had some creepy visitors. 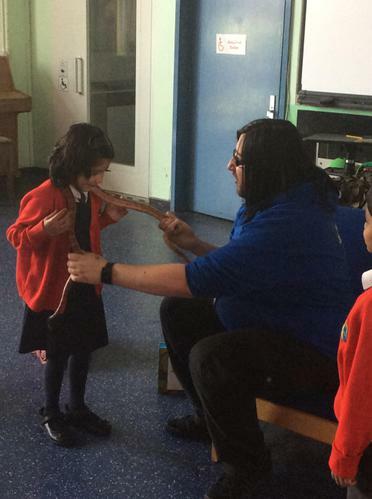 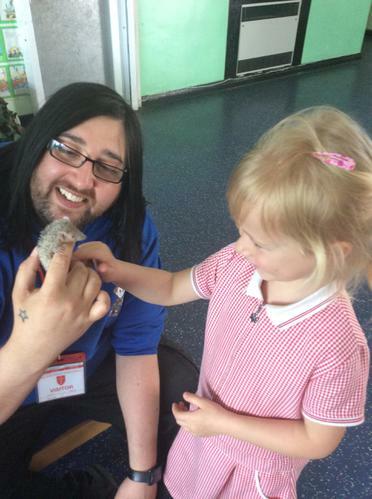 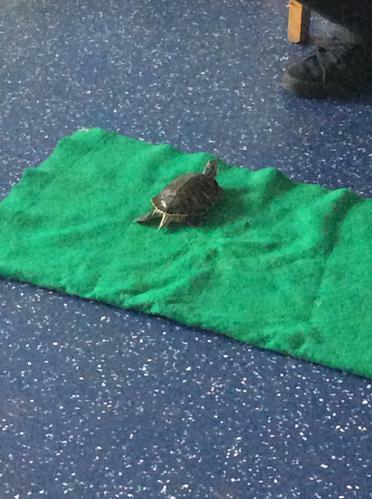 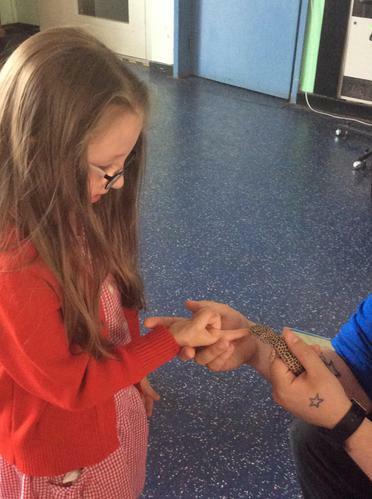 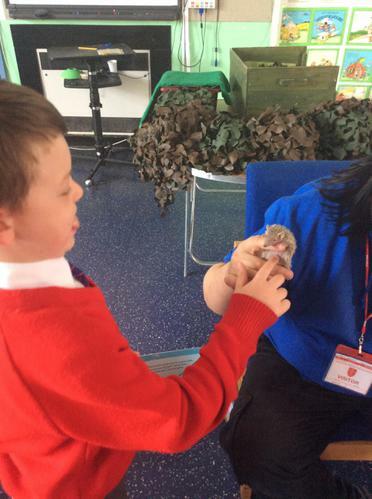 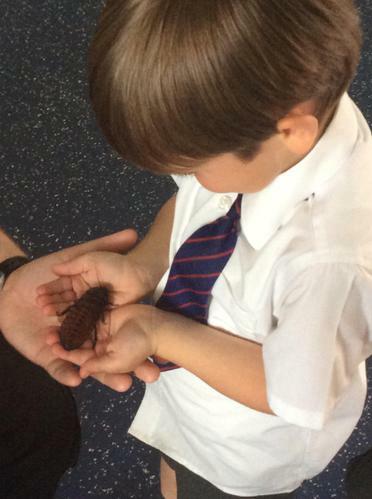 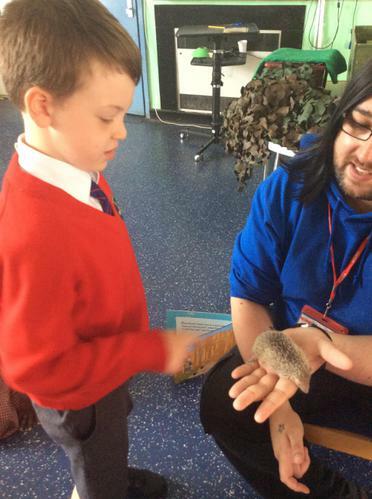 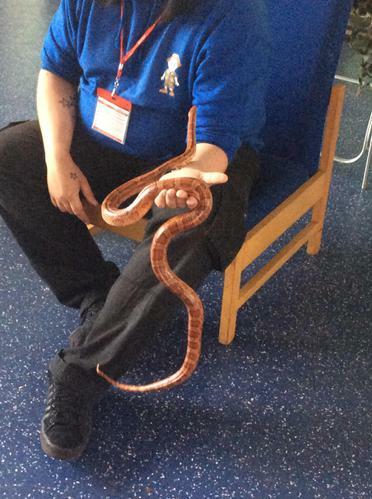 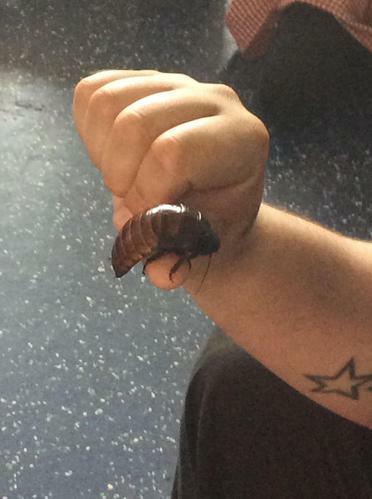 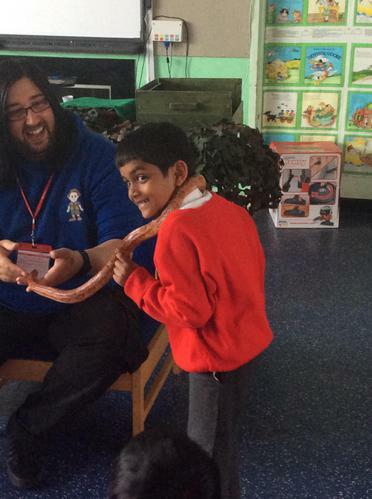 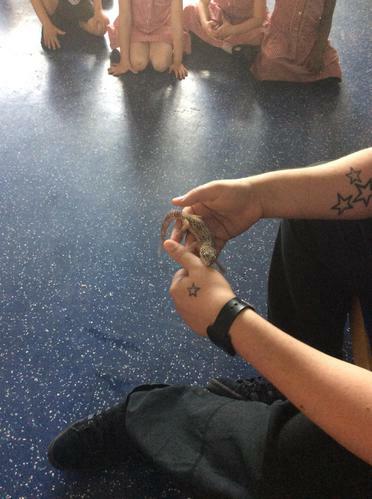 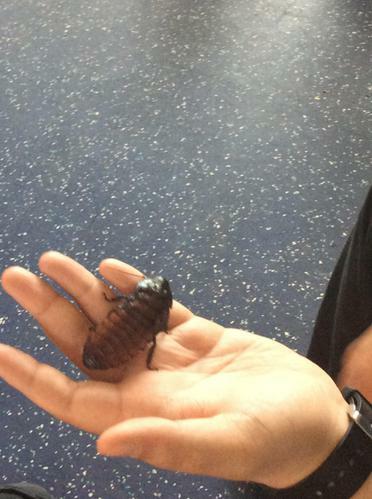 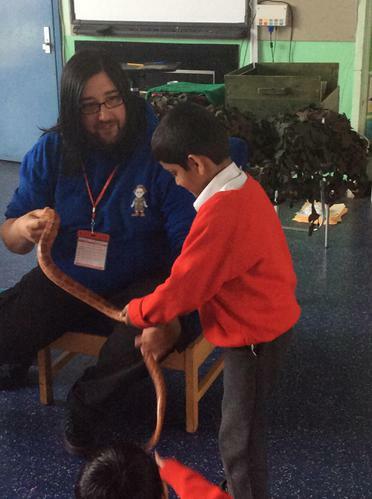 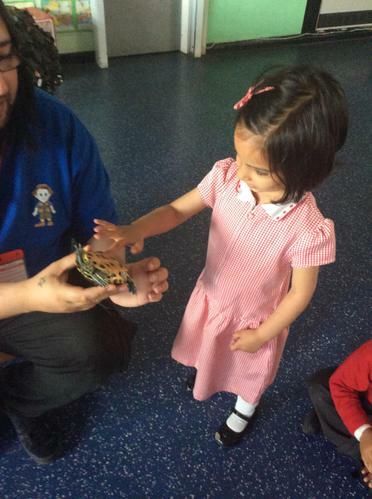 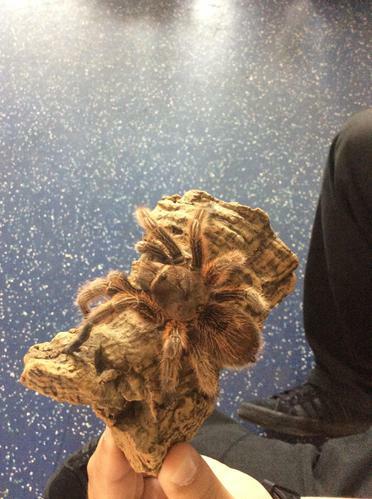 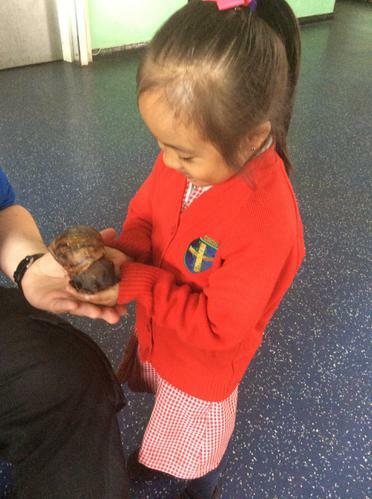 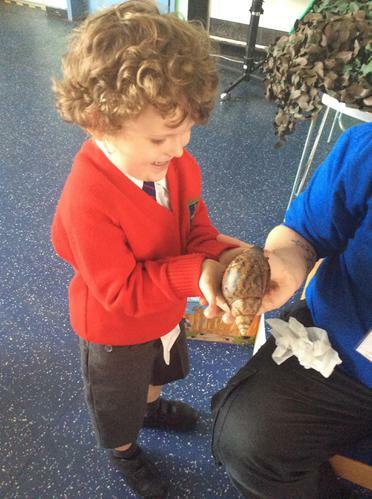 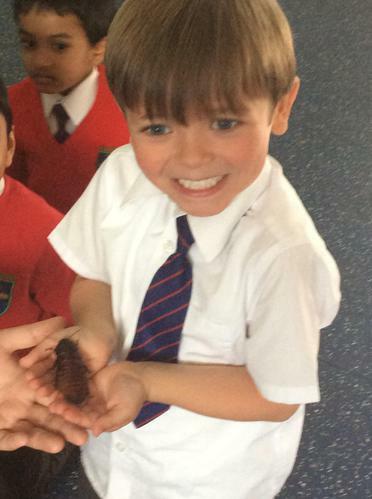 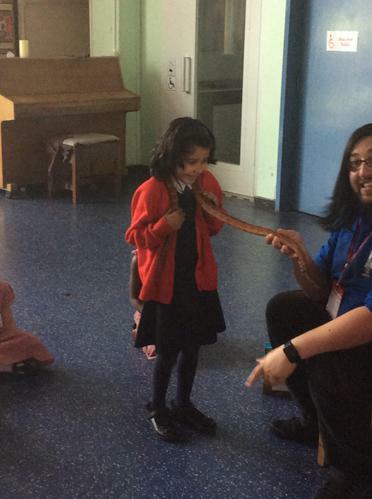 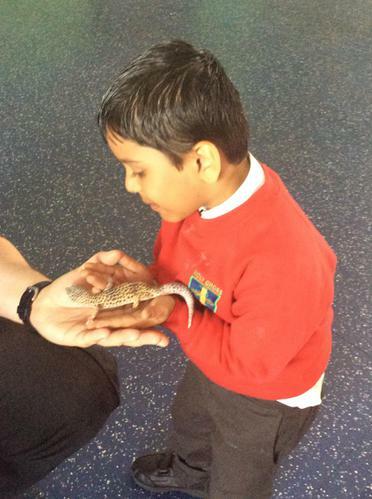 As part of their mini beast topic, the creepy crawly show came into school. 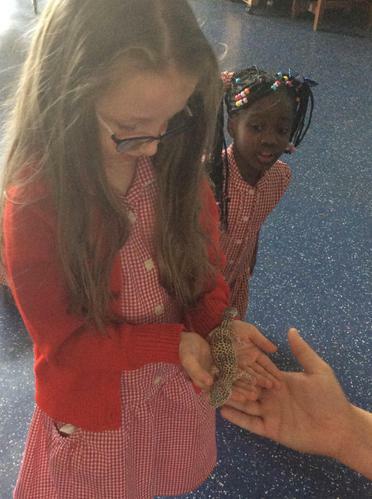 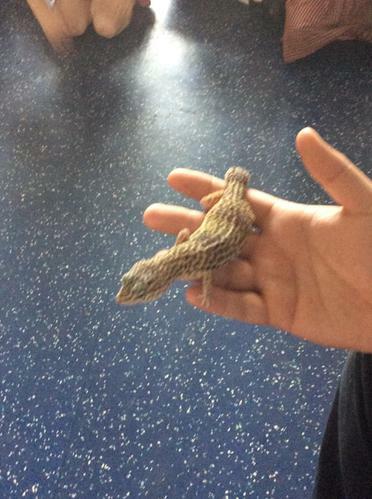 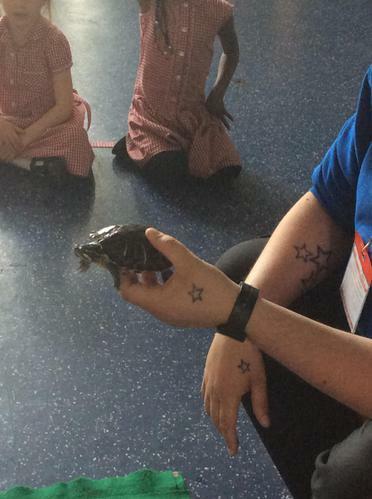 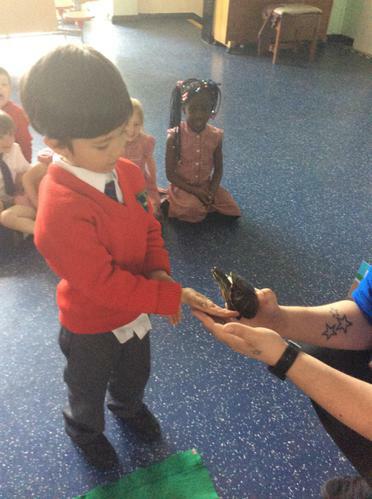 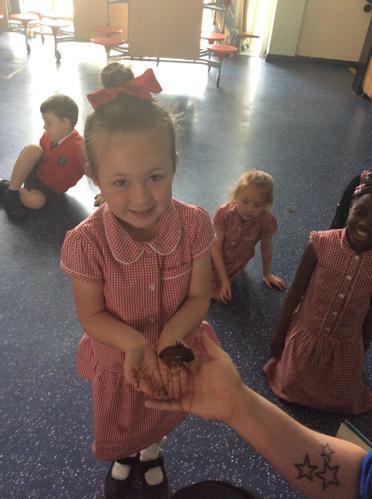 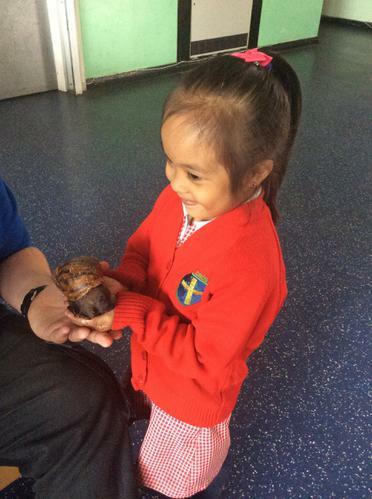 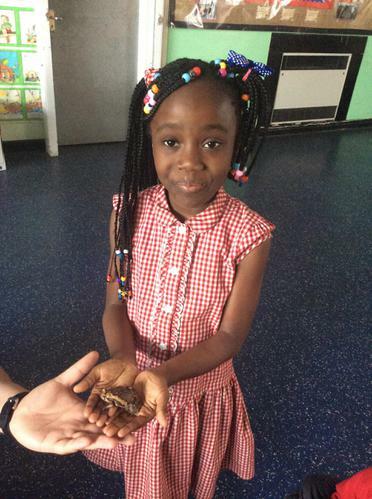 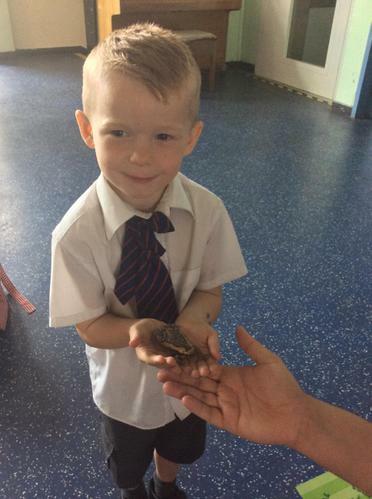 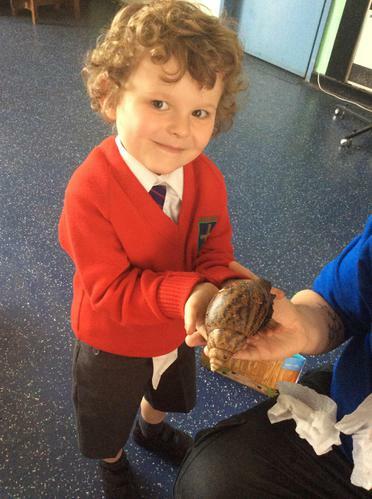 The children even got to hold a snake, snails, cockroaches and bull frogs.